Kent Garage Equipment provides excellent customer care every step of the way. 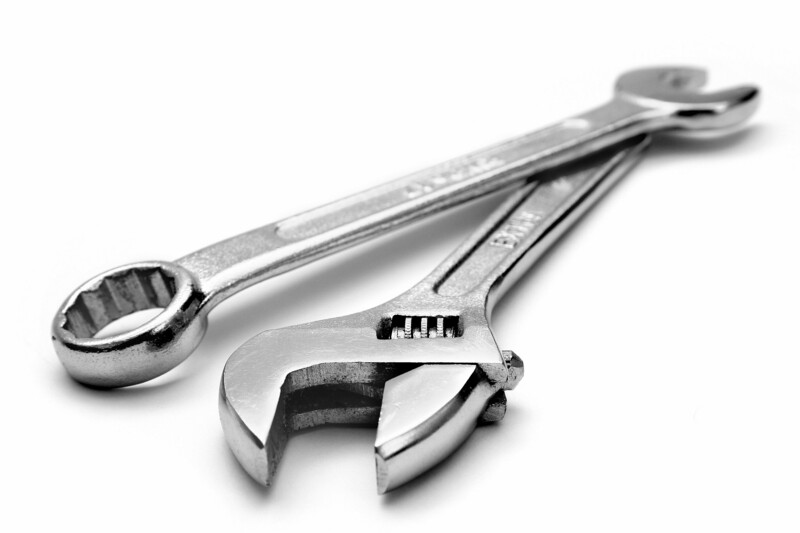 Our workshop maintenance services consist of preventative maintenance contracts on vehicle lifts and general workshop equipment inspections, LEV Certification procedures, MOT emission equipment testing, brake and headlamp calibration, lift inspections and maintenance, air, oil and exhaust pipework certification and standardised approved stationery. Our highly experienced GEA accredited engineers and service department offer a range of services that will enable your workshop to function the way it should and for longer. Upon the completion of all maintenance contracts a report is issued and a full repair quotation will be supplied should there be any repairs required. We can even supply you with an online service for you to access all of your certificates and reports that are issued on your workshop equipment free of charge and with no hassle.